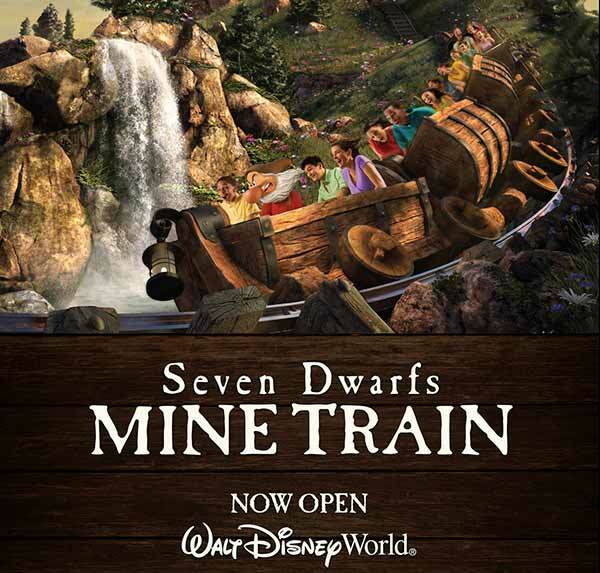 You can Play, Stay, Dine and Save on a 5-night/6-day Walt Disney Travel Company room, ticket and dining plan package for a family of four at select Walt Disney World® Resort hotels for stays most nights Dec. 14-20, 2014 and Jan. 5-March 7, 2015 when they book now through Dec. 29, 2014. 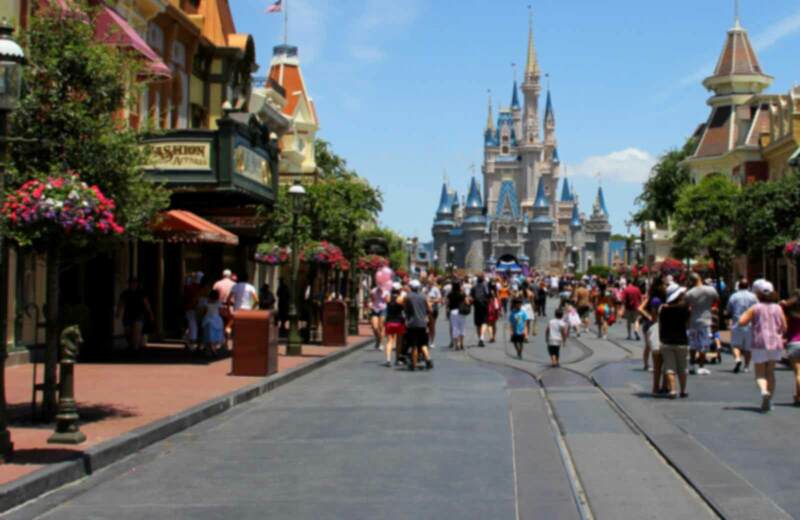 As a Disney Resort hotel Guest, you will enjoy early access to Disney FastPass+ planning. 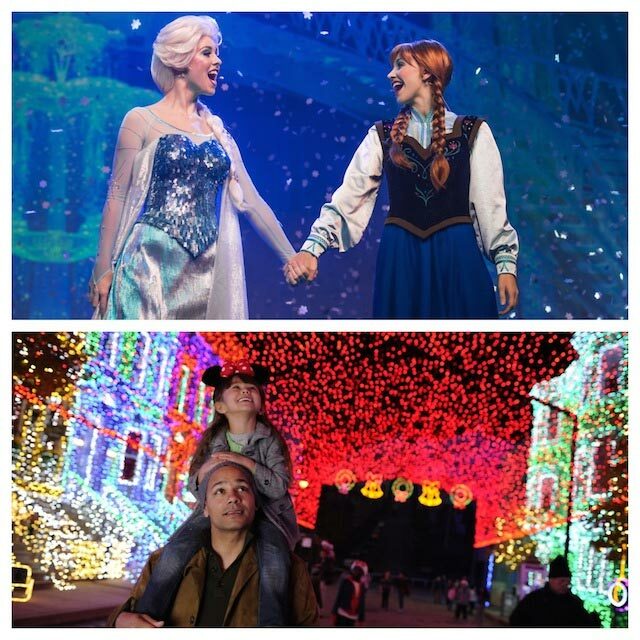 Guests of select Walt Disney World Resort hotels get the opportunity to reserve Disney FastPass+ attractions, shows and more—up to 60 days before they arrive! 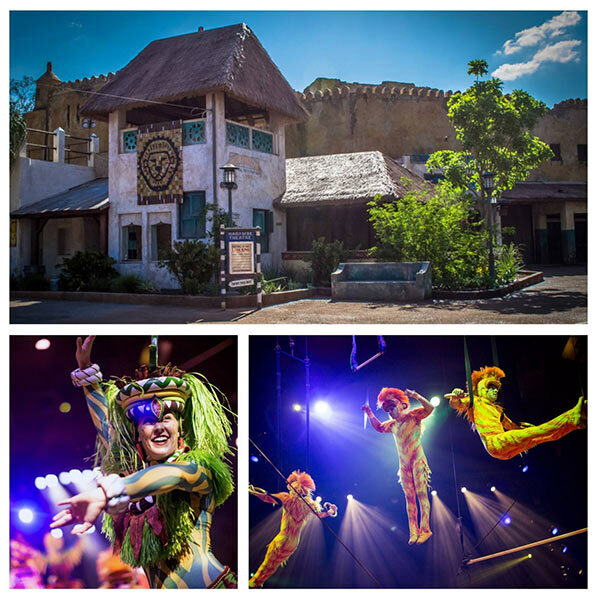 “Festival of the Lion King,” the popular musical stage show at Disney’s Animal Kingdom, is now open at the brand-new Harambe Theatre in the Africa section of the park! The show is a daily park offering and is performed multiple times a day.